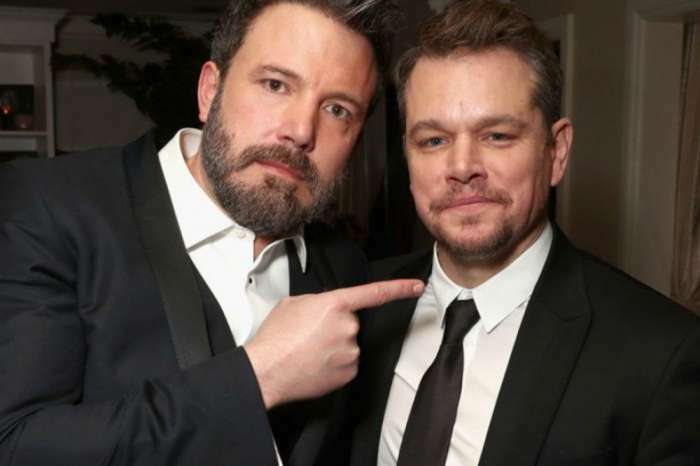 His comments immediately drew fire from women who pointed out he was allegedly aware of Weinstein’s treatment of actress Gwyneth Paltrow (his ex-girlfriend) and is friends with both Ben and Casey Affleck whom together have faced their own sexual misconduct allegations. The women of Internet quickly followed Alyssa’s lead in setting Matt Damon straight. Damon’s comments came as multiple men were finding their careers abruptly coming to a halt over sexual abuse and harassment allegations. As more women are coming forward, more men are finding themselves answering for past remarks and actions they have made; even those that are decades old. While many men can empathize with Damon’s comments and viewpoint, many women do not as they feel all sexual harassment needs to be addressed and dealt with so that society can change once and for all. Alyssa Milano penned a lengthy response on Twitter that she shared as a thread. The response was fast and her open letter quickly went viral. Alyssa Milano’s open letter to Matt Damon has more than 24,000 likes. Alyssa explained that the smaller forms of harassment are still problematic and women have a righteous reaction to harassment in all its forms. She also specified that she has experienced all forms of sexual harassment and stated each is problematic and has been normalized by a misogynistic society. Many women accused Damon of “mainsplaining” the #MeToo movement and its response. Damon hasn’t addressed Alyssa Milano’s open letter yet. What did you think of Matt Damon’s interview and comments? Do you agree with him? Do you feel men are getting a raw deal in the current wave of sexual harassment allegations? Are they being treated unfairly and being lumped together instead of each case being judged individually? Do you stand with Alyssa Milano and her view that each case is connected, therefore they all need to be dealt with quickly?